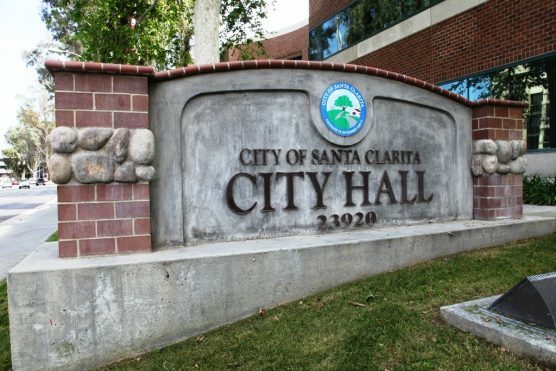 The city of Santa Clarita’s Public Parks, Recreation and Community Services Commission will hold its regular meeting, Thursday, Dec. 6 at 6:00 p.m. The meeting will take place in Council Chambers at City Hall, located at 23920 Valencia Boulevard, 1st Floor, Santa Clarita, 91355. Items on the agenda include the Commission’s goals for 2019 and approval of the Fereydoon Ghaffari Memorial at Valencia Heritage Park. Ghaffari was an employee of Newhall Land & Farm and led the team that designed the Valencia community and helped to introduce the concept of the paseo system.